Joanna and Richard Collins live in Adelaide, South Australia. They are both successful business people, big-hearted philanthropists and proud Ambassadors of OFI Australia. 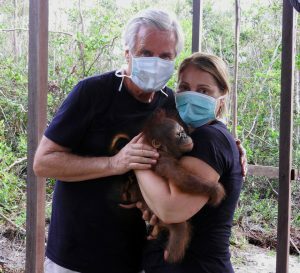 Joanna and Richard visited the OFI Care Centre in Borneo with OFI Australia Founder, Kobe Steele, to see first-hand the plight of orangutans and the work of OFI. They were moved and inspired by what they saw and have very generously donated the funds so we were able to buy a seriously needed, state of the art, digital X-ray machine for the Care Centre’s hospital along with a 10,000-watt Generator to provide permanent electricity to the Care Centre and hospital. We are so grateful for their kindness and generosity. 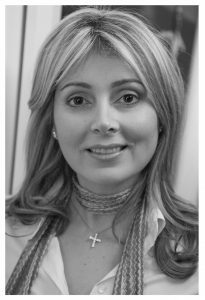 Joanna is self-employed in the beauty industry and has owned ‘A Touch Of Beauty’ since 1987. She is also an Ambassador of the Charlie Teo Foundation, the Duke of Edinburgh International Award and OzHarvest. 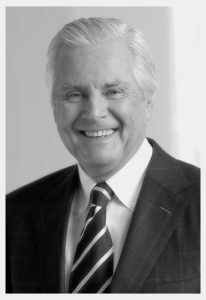 Richard is Chairman of the Board of carsales.com and The Jarvis Group. The Jarvis Group employs over 300 staff and annually sells over 7,000 new and used vehicles, servicing over 38,000. Richard holds a degree in Commerce from Melbourne University, majoring in Economics and Company Law. He spent 10 years with the Ford Motor Company and has over 30 years’ experience as a Dealer Principal, currently holding Ford, Toyota, Subaru, Suzuki, Isuzu Ute, Skoda, Peugeot and Citroen franchises. Richard and Joanna support numerous animal welfare and children’s charities in Australia and overseas, including Animals Asia Foundation, the Jane Goodall Institute, Variety the Children’s Charity, The Green Gecko Project in Cambodia, World Vision, The Andrea Bocelli Foundation and Safe Passage, to name but a few.